According to a recent Deadline article, the BBC and Amazon produced drama, The ABC Murders, has released a few teasers for its new series. The teaser released earlier this year, also contains snippets from other BBC produced series such as the new season of Doctor Who, and series Killing Eve and The Cry. On Facebook, the BBC One released additional teasers for the upcoming series on its official page. The next installment is adapted by Sarah Phelps from the classic Agatha Christie 1936 novel of the same name. The three-part mini-series will mark the return of Poirot to television, despite his most recent turn in Kenneth Branagh’s film adaptation of Christie’s Murder on the Orient Express. In February 2016, The ABC Murders was also developed as a point-and-click mystery video game by Artefacts Studio and released for the Windows OS, Linux, Mac platform, PlayStation 4 and Xbox One. The BBC One’s recent adaptation of Christie’s work, will be part of Agatha Christie Limited’s production deal that will cement six more adaptations from Mammoth Screen while Amazon handles the U.S. rights. 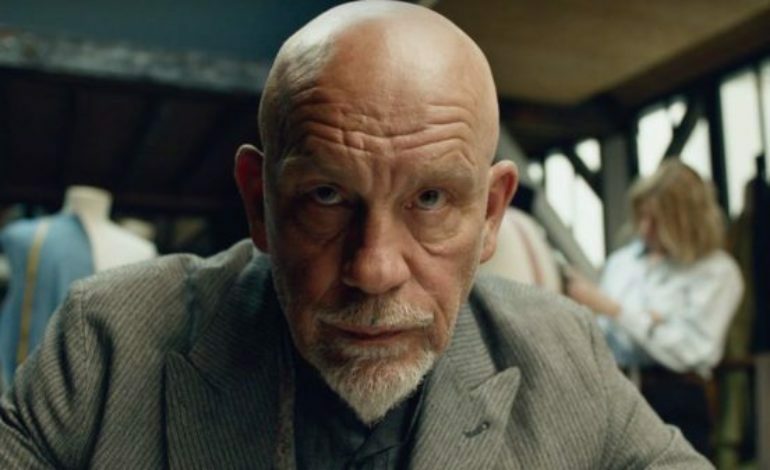 John Malkovich and Rupert Grint will lead the all-star cast with supporting cast consisting of Andrew Buchan (Broadchurch), Kevin McNally (Pirates Of The Caribbean), Tara Fitzgerald (Game Of Thrones), Shirley Henderson (Harry Potter), Gregor Fisher (Love Actually) and Jack Farthing (Poldark). Alex Gabassi will take on directing duties while Phelps, Damien Timmer and Helen Ziegler will executive produce. The official synopsis reads as: It’s 1933 and a killer travels the length and breadth of Britain via the railway network. The killer uses the alias ABC, and strikes in a methodical pattern, leaving a copy of the ABC railway guide at the scene of each of murder. As Poirot attempts to investigate, he is thwarted on every front. If he is to match his most cunning nemesis, everything about him will be called into question: his authority, his integrity, his identity.